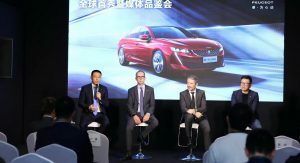 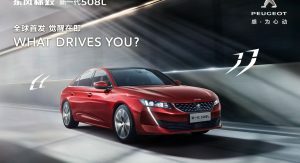 Peugeot has officially unveiled the new Dongfeng Peugeot 508L at the Guangzhou Auto Show, in China, taking place between November 16 and the 25th. 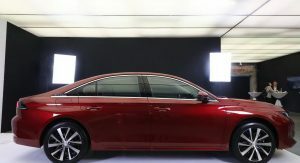 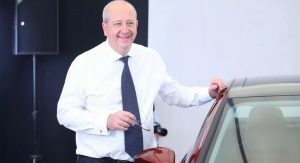 Aimed specifically at the local car market, the model is a long wheelbase version of the French D-segment car, hence the ‘L’ moniker, which also stands for ‘luxury’ and ‘latest technology’, according to the automaker. 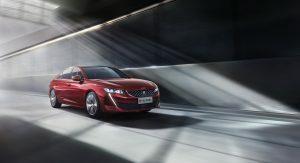 Design wise, not much has changed compared to the new Peugeot 508 offered in Western markets. 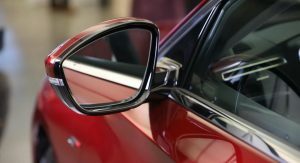 However, this car has been stretched by 100 mm (3.94 in), and now has a total length of 4,856 mm (191.2 in). 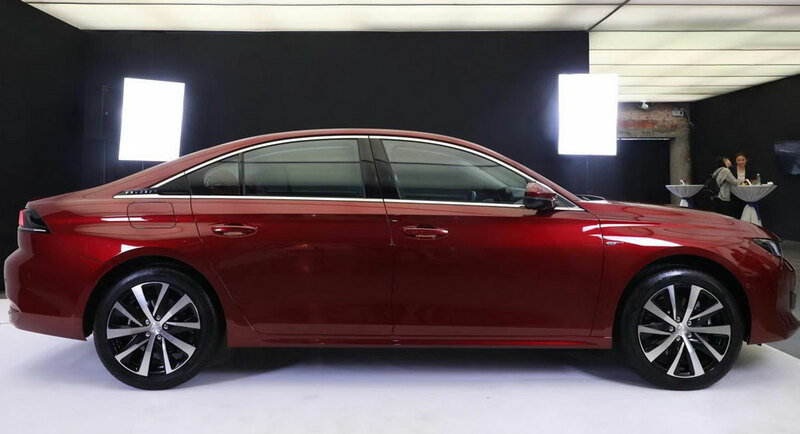 Meanwhile, 55 mm (2.2 in) have been added to the wheelbase, bringing it to 2,848 mm (112 in), which improves legroom for passengers sitting on the rear bench, a thing much appreciated by Chinese car buyers. 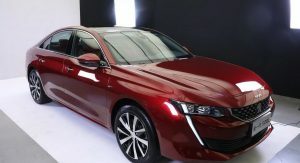 Also Watch: Can The Peugeot 508 Lay Claim To The Mid-Size Sedan Crown? 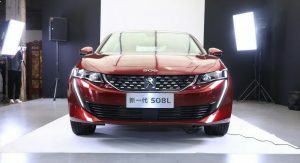 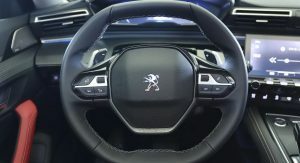 Peugeot says that new doors with framing have been adopted by the 508L, which along with the conventional boot are said to “complete the elegance and posture of this Chinese statutory model”. 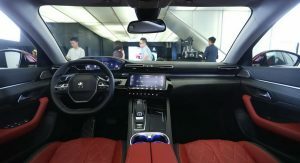 The Dongfeng Peugeot 508L features a 10-inch infotainment system and 12.3-inch customizable digital instrument cluster. 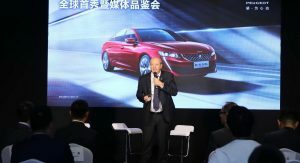 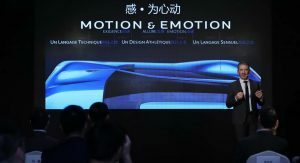 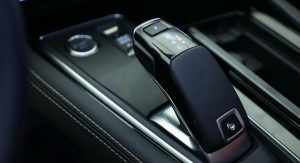 Also, it benefits from the IoT OceanConnect platform developed by Huawei, and it’s the first vehicle in its class to get this technology. 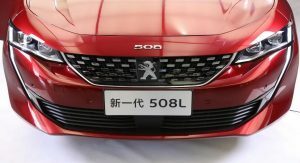 Peugeot’s long wheelbase 508 will go on sale in China in the first quarter of next year, where it will join the 301, 308, 408, 2008, 3008, 4008 and 5008. 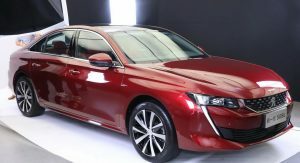 Subsequently, the conventional sedan and wagon versions will get a new plug-in hybrid powertrain next fall. 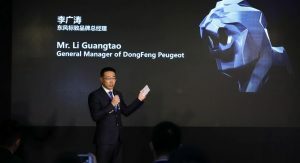 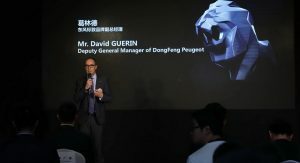 During the auto event in Guangzhou, where the 508L is joined by a few other products from Peugeot, including the stunning e-Legend Concept, Dongfeng will also reveal their new brand signature. 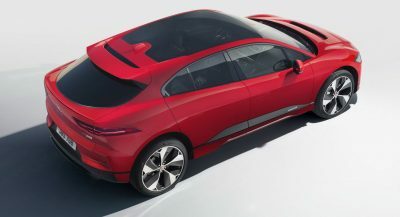 Ok by now, I’m 99% convinced that the stretched version of any car makes it better. 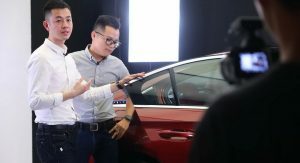 Not all, but most of them it seems. 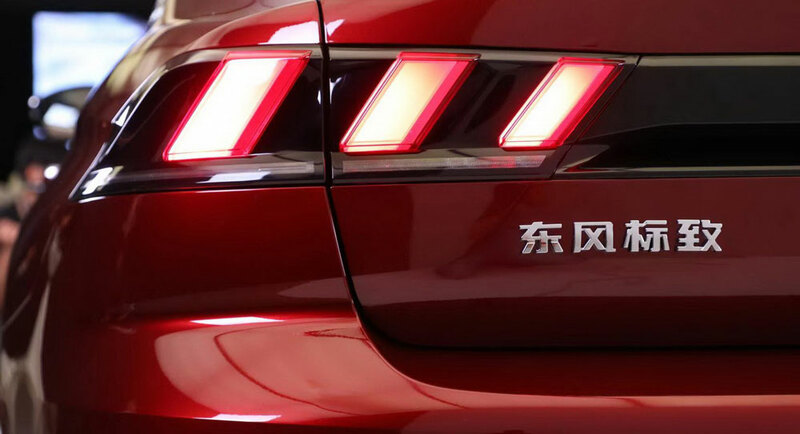 In this case it sure isn’t worst. 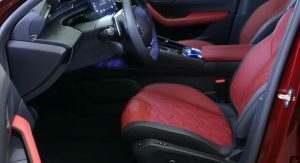 And for people like me, could mean that I could seat behind myself or an other tall driver. 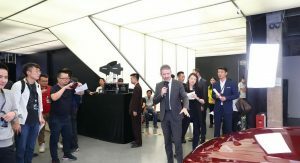 The Chinese love a stretched Dongfeng. 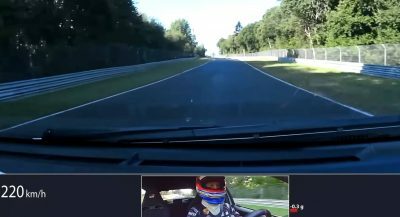 Next PostNext Just How Much Faster Is The New Formula E Racer Than The Old One?